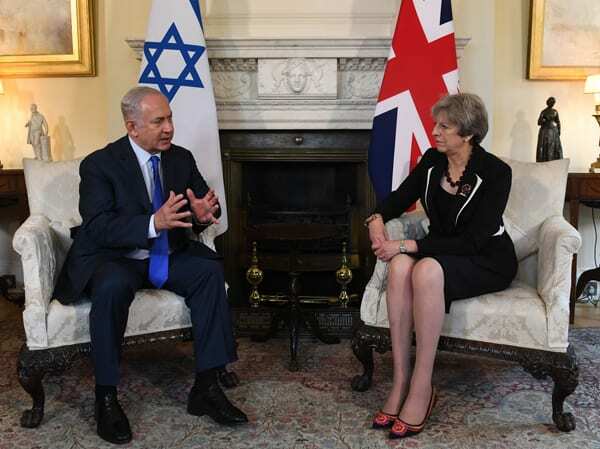 She was responding in the House of Commons to a question from Labour MP John Mann, who chairs the All Party Parliamentary Group Against Anti-Semitism. According to the results of a September poll, nearly 40 per cent of British Jews would “seriously consider emigrating” if Labour Party leader Jeremy Corbyn were elected prime minister. The crisis over anti-Semitism in the Labour has caused a major schism within its ranks and has led Jewish residents to express fears over their future in the country. Nearly 300,000 Jews live in the United Kingdom.